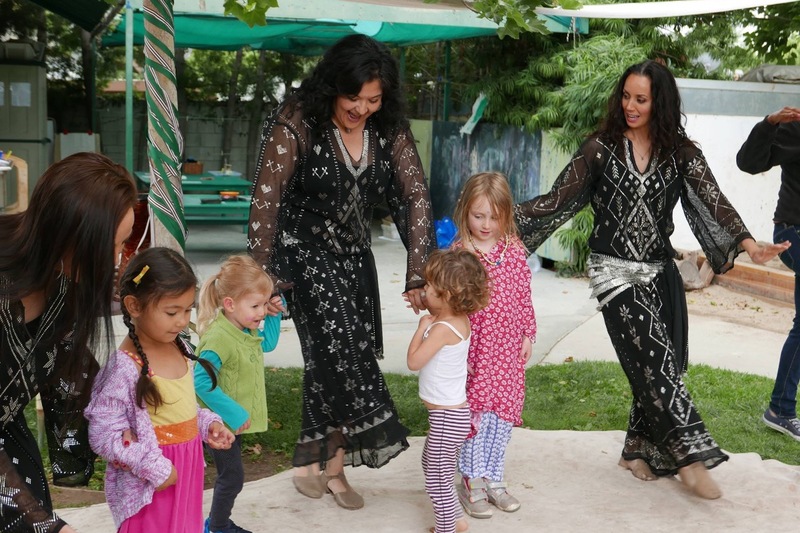 Qabila Foundation started in 2011 as the bellydance world was shifting further from it's Arabic cultural roots and as a growing political tension was creating a bed of miseducation and otherness. 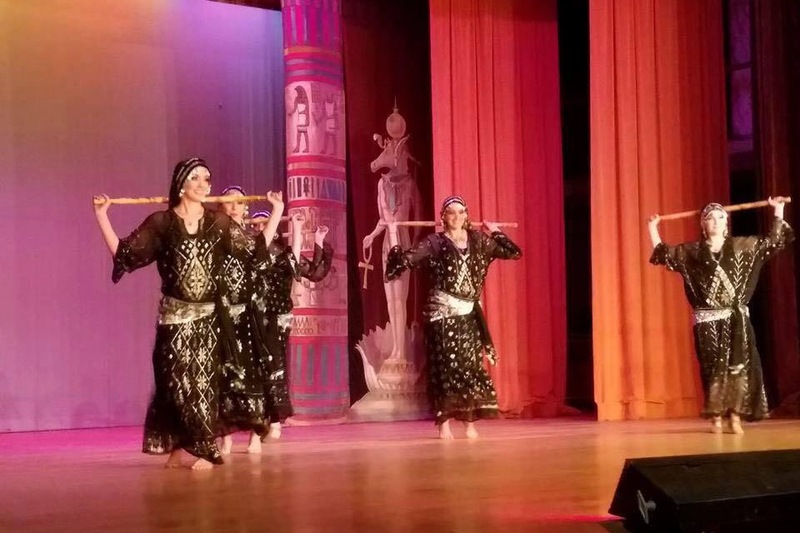 Qabila celebrates the diversity of Arabic folk dance and music, bringing people together through these arts, and building cultural bridges of understanding and unity. We are seed holders to cultural dance forms from across the Arab World as well as educators and ambassadors of this beautiful culture. We are also a team of artists that simply love to dance, play music, connect to people, and learn more about the wide diversity and beauty of this world. This campaign is specifically to help us raise the funds to officially become a non-profit and bring our full theatre show to life in Fall 2018. Up to this point, funding has come completely from the members pitching in to help cover studio rental costs and from myself, Aubre Hill, as the artistic director to make costumes, gather props & music, research, choreograph, marketing, and booking. We need help to build this dream and get this vision out into the public in bigger ways. 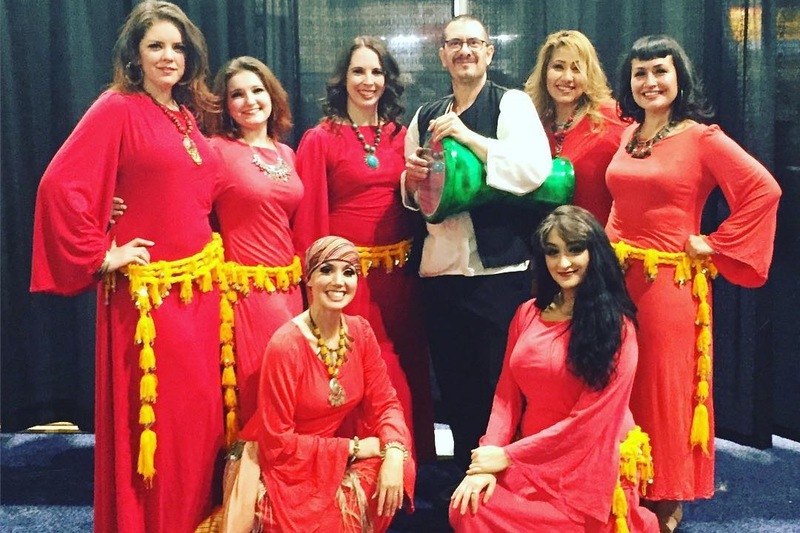 We additionally started another chapter in the Bay Area this year bringing 8 artists into our Qabila family to help spread the joy of Arabic Folkdance to Northern California under the direction of Shanti Bardot. As a non-profit we will be able to apply for grants and have access to a wide range of beautiful venues across California and else where for shows, workshops, and more. This will allow for us to share the research we have done to educators and students alike. And help facilitate educational outreach to all areas. This fall marks our 7th anniversary. Let's celebrate with becoming an official non-profit organization and sharing the grandest performance of Arabic Folkdance you can imagine. We are also about to launch a new monthly email newsletter. If you would like to be added to our mailing list, please let us know here. We officially made it half way!!! Thank you everyone so much for your generosity and support. 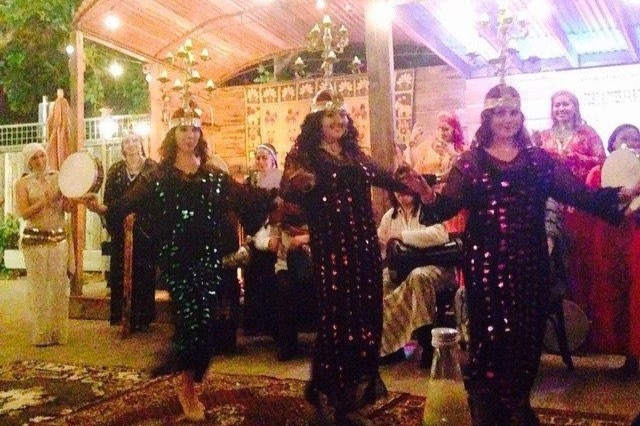 We have so much more Arabic folk dance & music to share with you!